Penn Medicine has put in place a comprehensive team to harness the power of big data for improving healthcare. This team includes C. William Hanson III, M.D., chief medical information officer and vice president of Penn Medicine, and Mike Draugelis, chief data scientist at Penn Medicine. 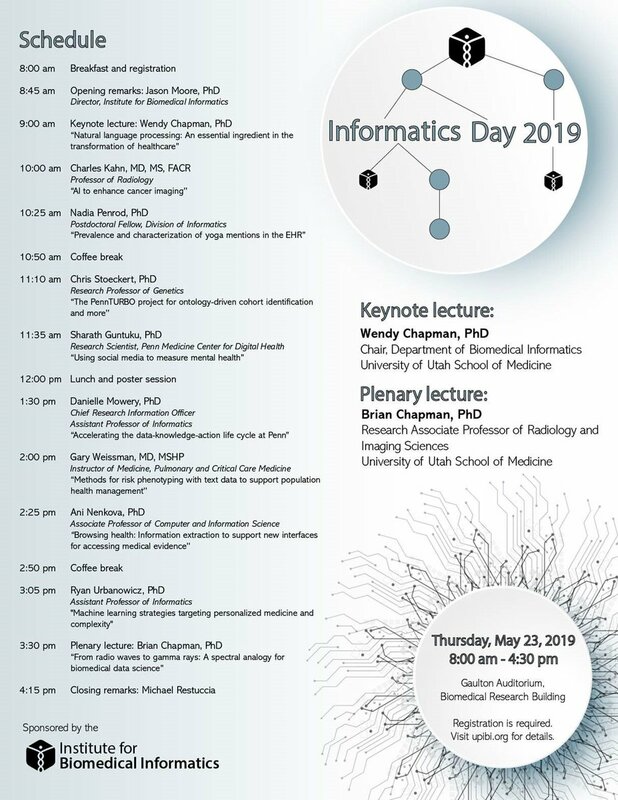 Both work closely with faculty in the Institute for Biomedical Informatics to manage, integrate, and analyze petabytes of data. These efforts are summarized in a recent IT World piece on informatics and health IT at Penn Medicine.